The Evergreen State College advocates fair campus credit card marketing principles. The Evergreen State College complies with RCW 28B.10.618. Any financial institution wishing to market credit and/or debit cards on campus. 1. Evergreen prohibits the marketing of credit/debit cards on campus. 2. Evergreen prohibits the use of material inducements in marketing credit/debit cards on campus. 3. Posters, flyers and advertisements for credit/debit cards will be removed, subject to the College’s posting policy. 4. 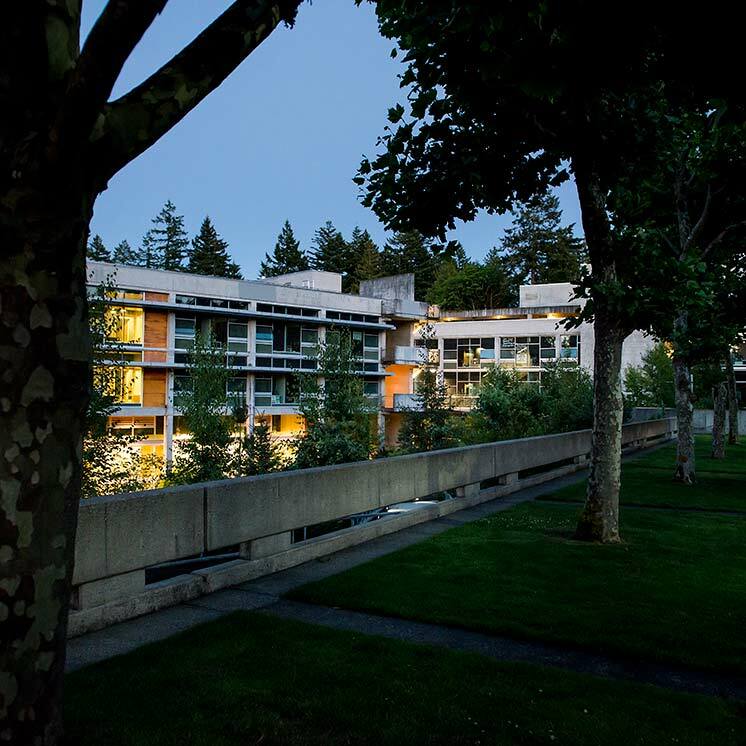 Evergreen does not sell or otherwise provide student or employee information to issuers of credit/debit cards for purposes of soliciting credit card applications. 5. Credit/debit card issuers and vendors are prohibited from paying student groups, employees, or campus departments for completed credit/debit card applications. 6. Credit/debit card marketers must inform students about good credit management practices. 7. Credit/debit card marketers must make the official credit and/or debit card marketing policy available to all students upon their request. Financial Institutions: Financial institutions include banks, credit unions, savings and loans, or any business that can issue credit/debit cards.